Vitamin E plays a significant role in building our immune system for that overall growth and well-being. In fact, if you are suffering from hair loss, high cholesterol level, you can take Tocotrienol health supplements for all round development. In addition, to your diet and regular exercise incorporate this supplement to see the desired changes. The market is full of supplements that claim to of Tocotrienol. You need to exercise discretion before you go ahead and buy one. 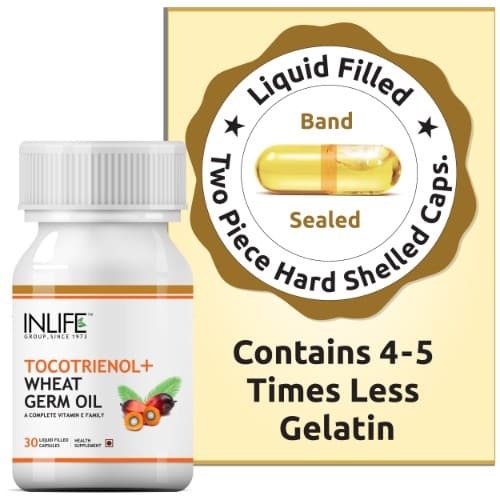 Try INLIFE Tocotrienol supplement if you want the best. It is a natural herbal product so there are no chances of side effects. Include it in your lifestyle as suggested by your health professional. 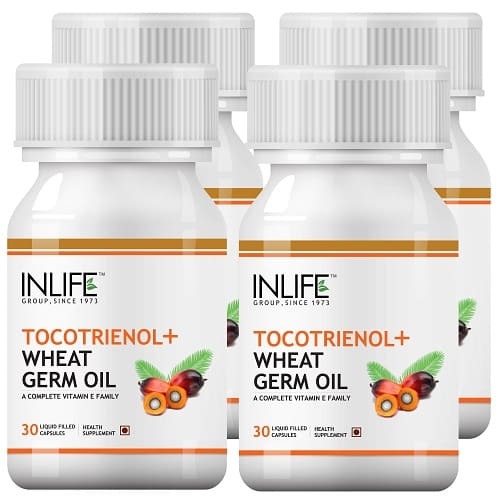 Opt for INLIFE ™ Tocotrienol Wheat Germ Oil Supplement (30 Capsules) – Vitamin E family. Take 1 capsule twice a day after meals or as advised by your Healthcare Professional. 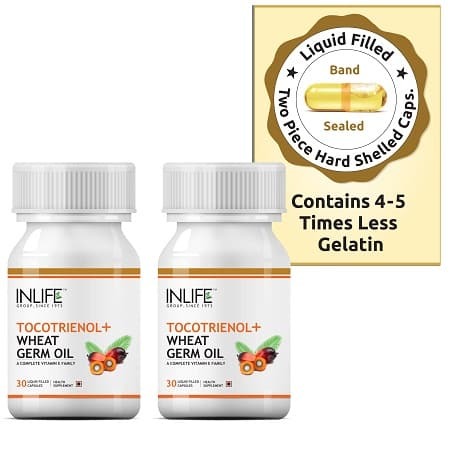 Buy the INLIFE Tocotrienol Supplement from INLIFE HEALTH CARE!